The Clean Technology Large-Scale Demonstration and Innovative Deployment Program is managed within Emissions Reductions Alberta’s (ERA’s) portfolio and consists of ERA’s funding initiatives, including targeted calls for proposals and a partnership intake program. This CCITF program is aimed at de-risking large-scale pilot, demonstration and first-of-a-kind deployment projects for technologies that can reduce GHG emissions in Alberta..
Support the scale-up and acceleration of commercialization and adoption of these technologies on a broader scale. Learn more about ERA funding and subscribe to our newsletter to stay aware of funding opportunities. 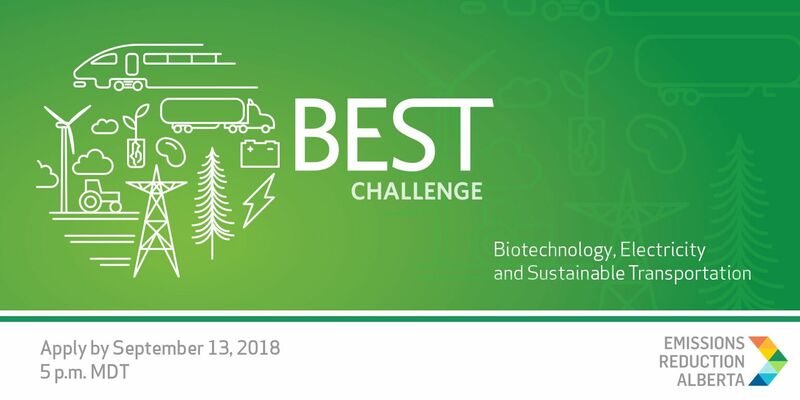 A new competitive funding opportunity for Biotechnology, Electricity and Sustainable Transportation innovation has been announced by Emissions Reduction Alberta (ERA). Up to $10 million is available per project. Innovators with technology scale-up, demonstration, and first-of-kind implementation projects are invited to apply.